Catchy riffs, and charming melodies. Nervous rockers looking for the right spot to unload their burden. 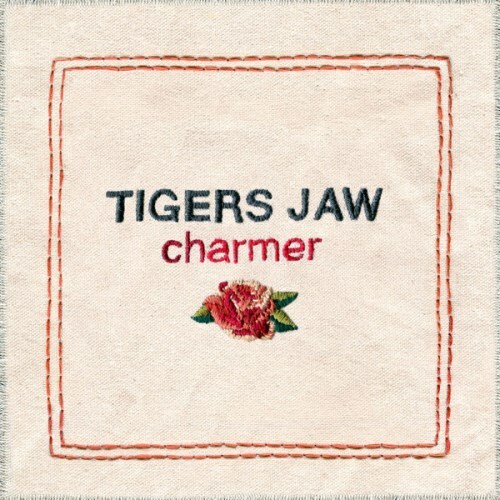 Purchasing Charmer from Amazon helps support Album of the Year. Or consider a donation?